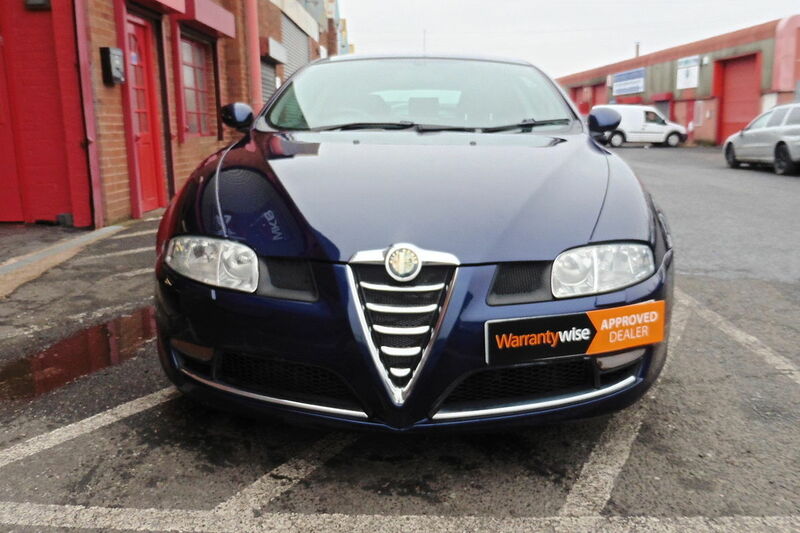 Alfa Romeo GT 1.9 JTDM 16v Lusso 2dr - Full Service History - Full Leather Interior! 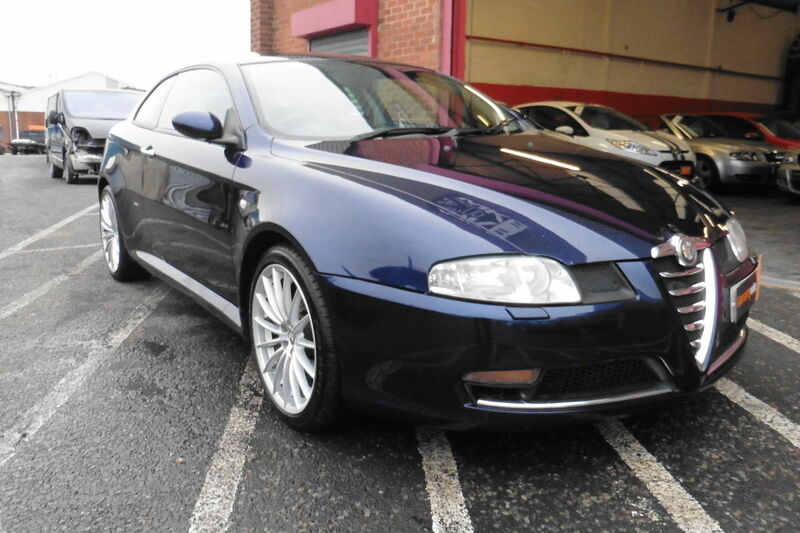 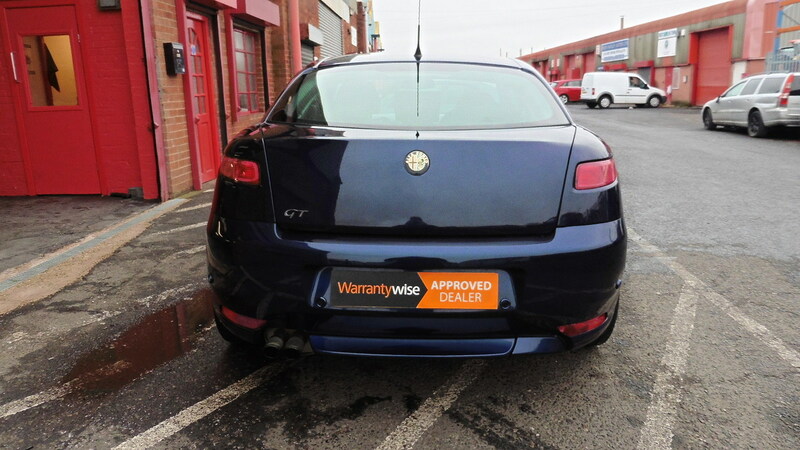 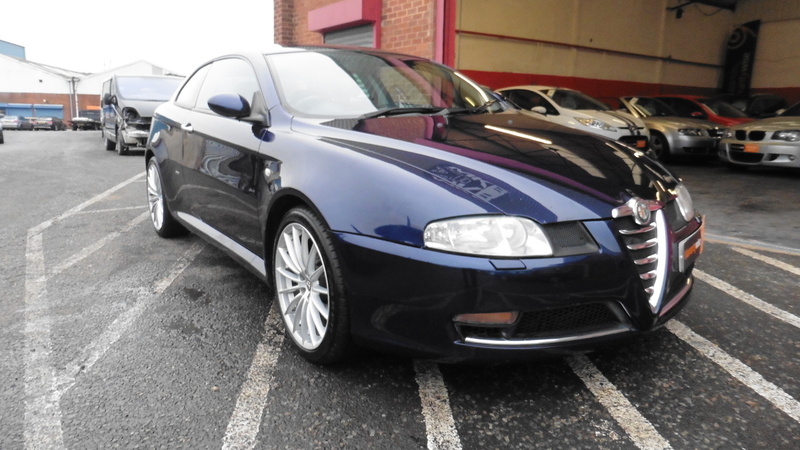 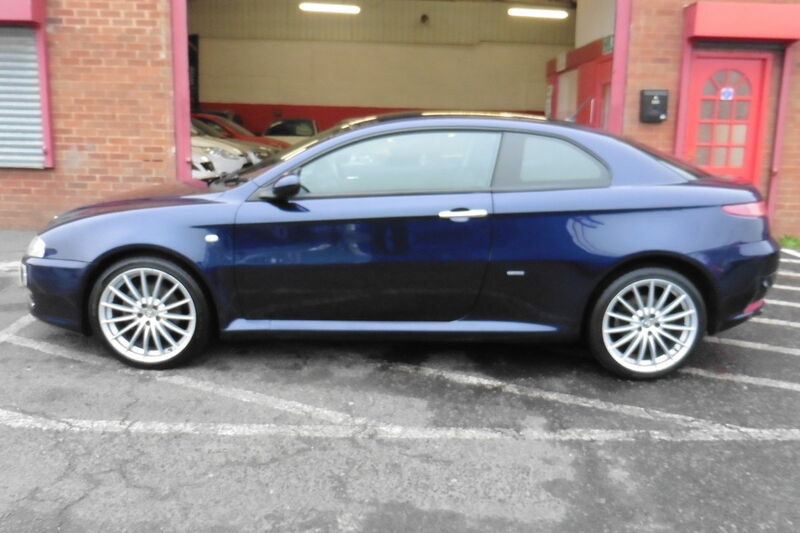 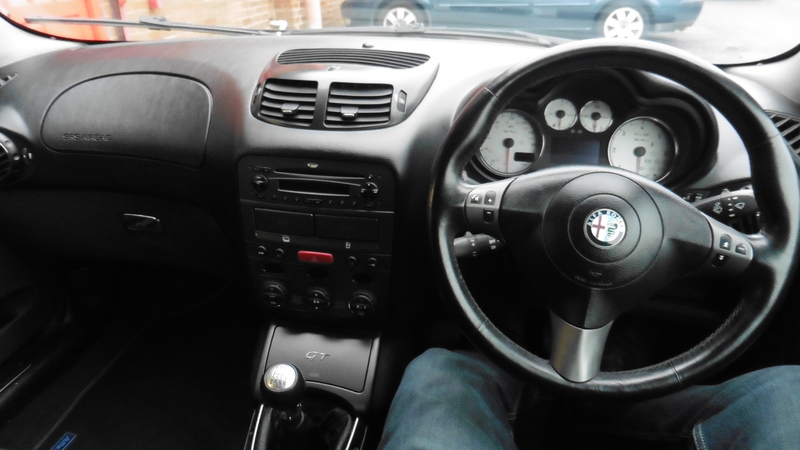 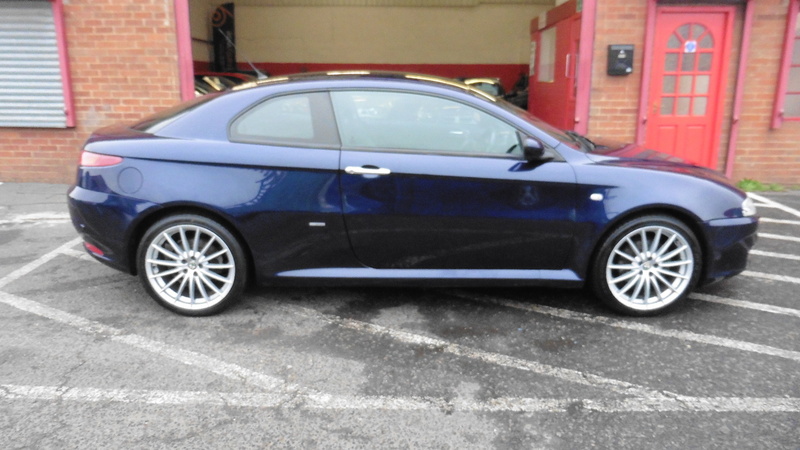 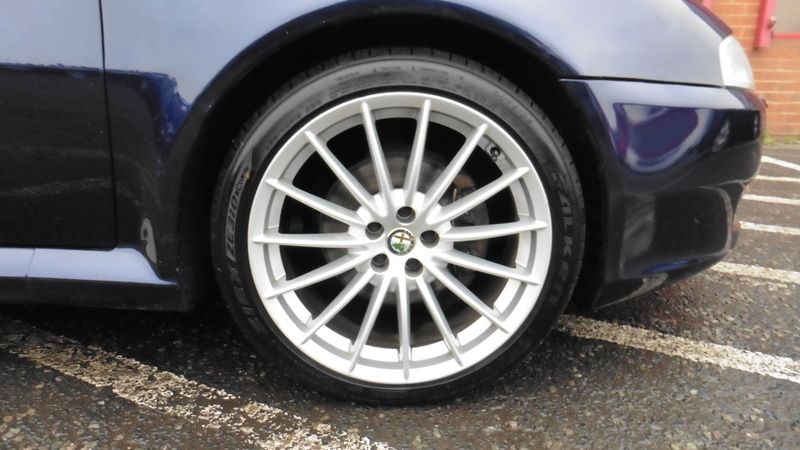 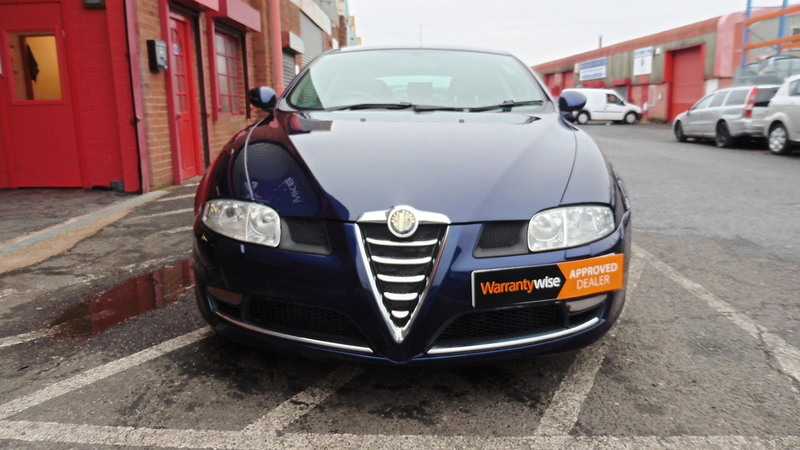 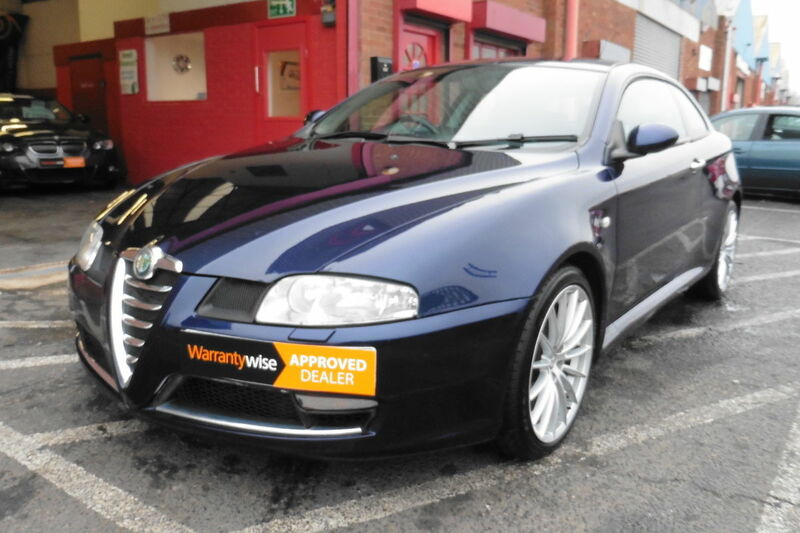 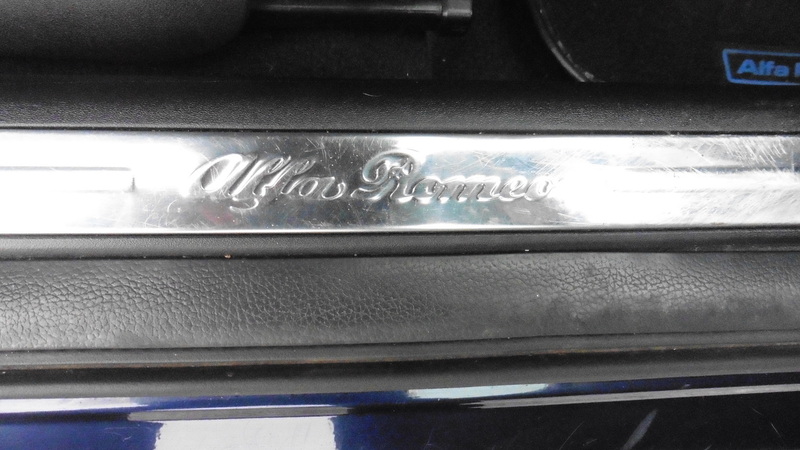 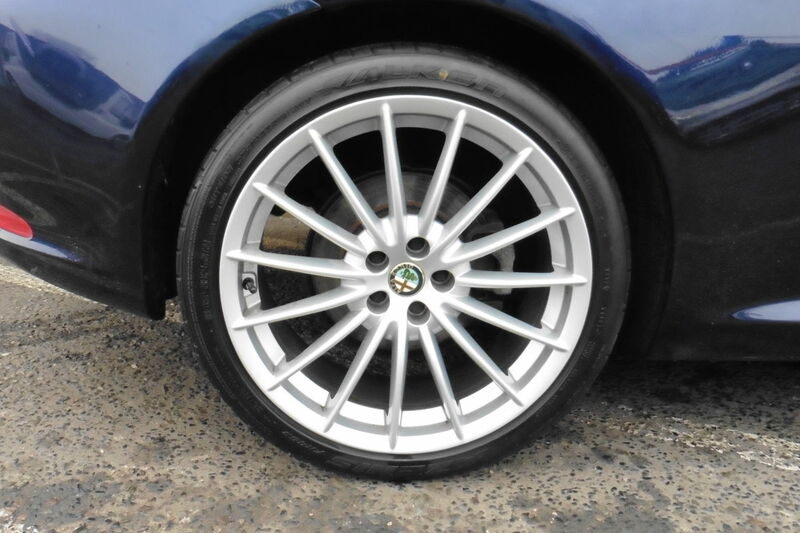 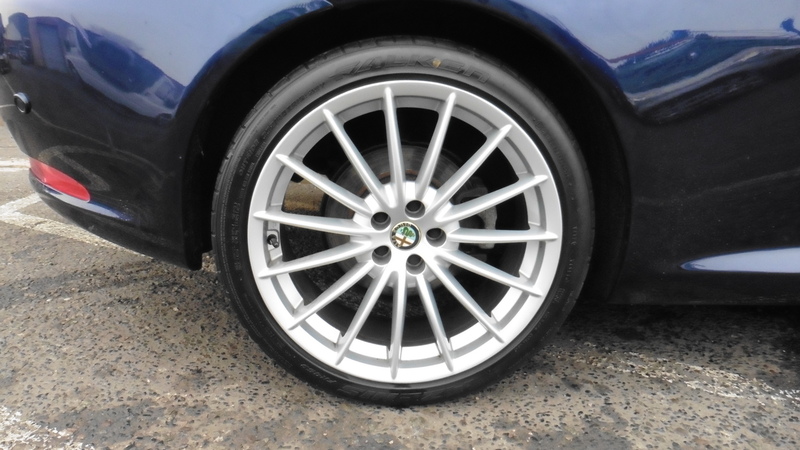 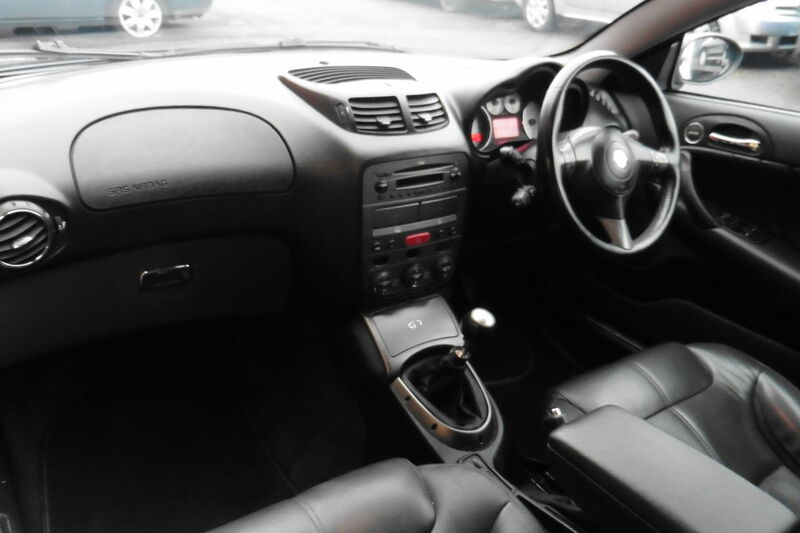 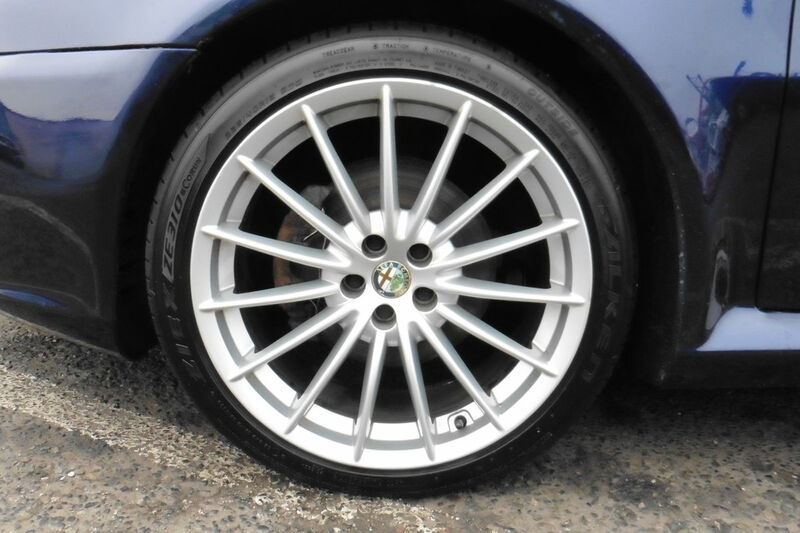 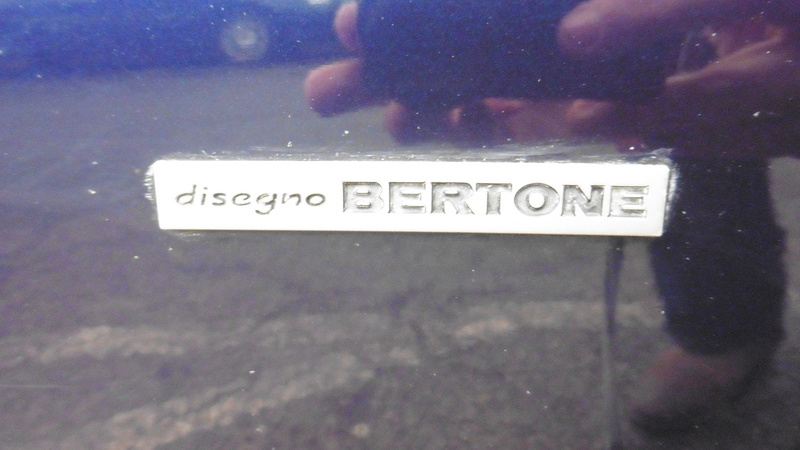 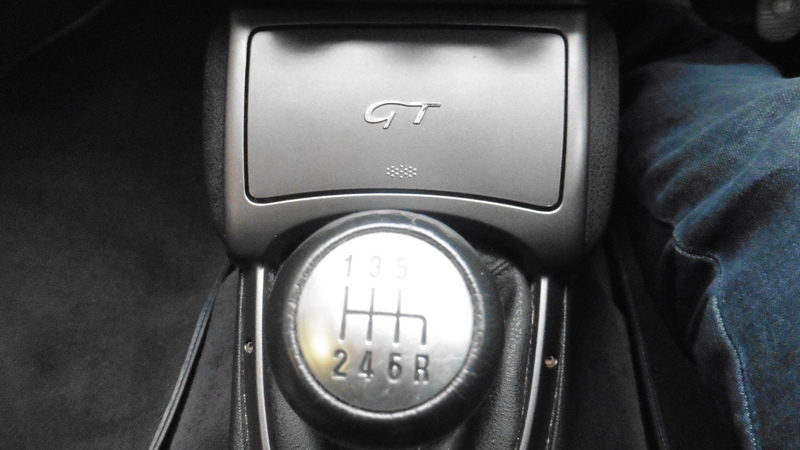 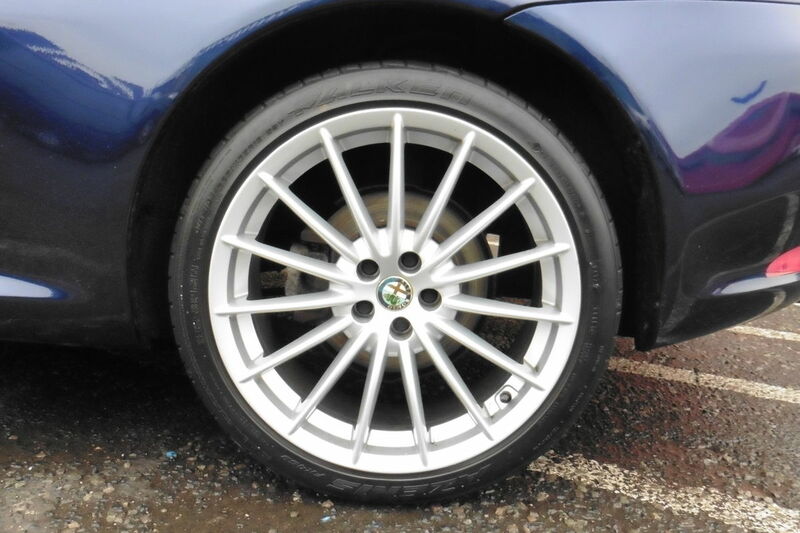 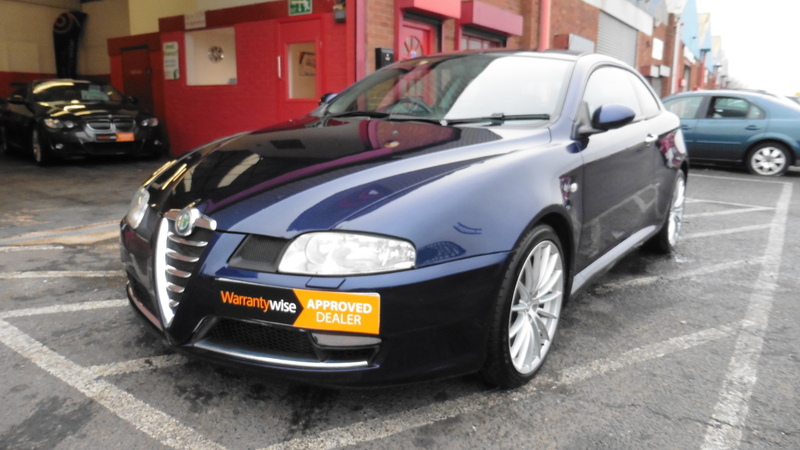 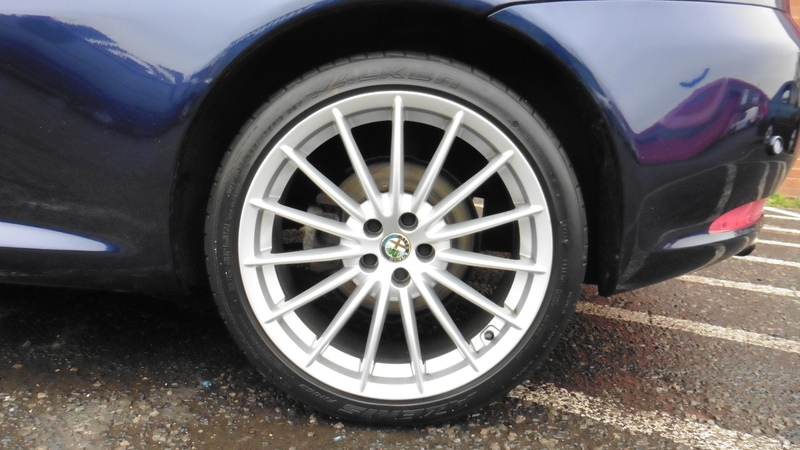 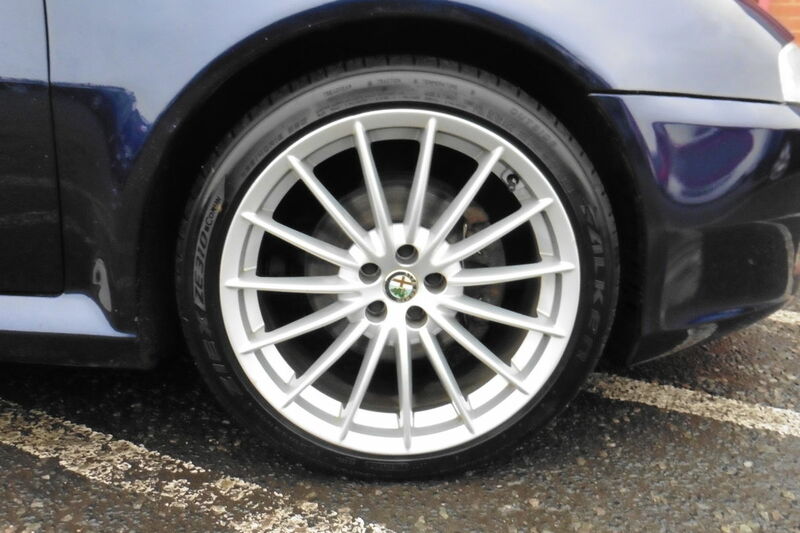 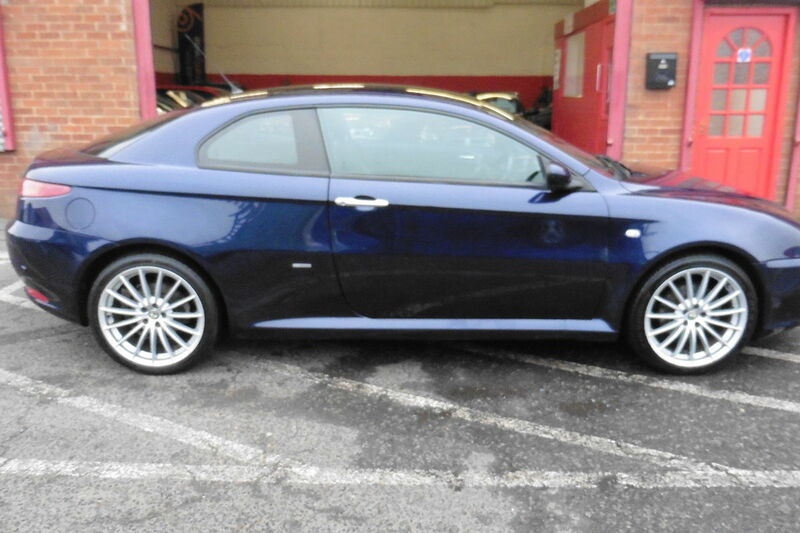 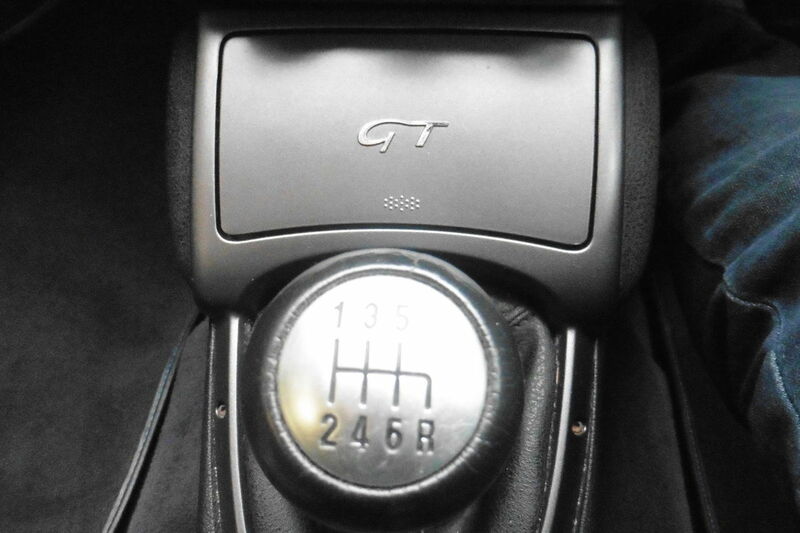 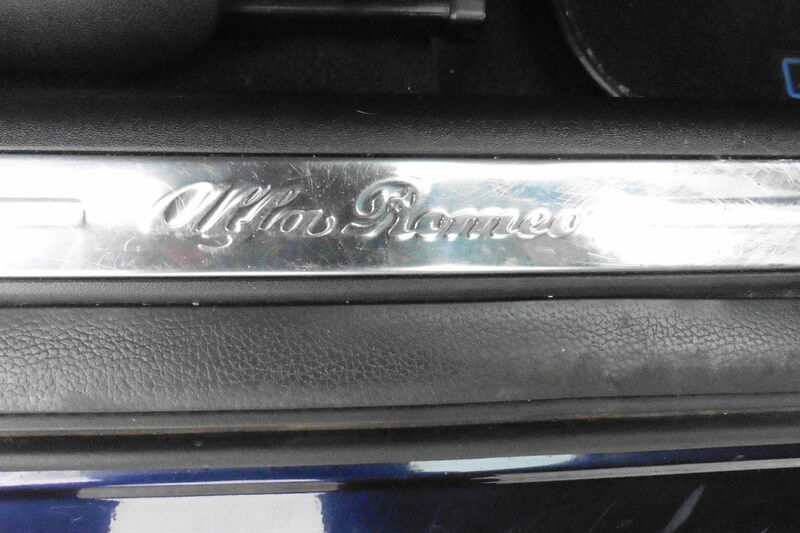 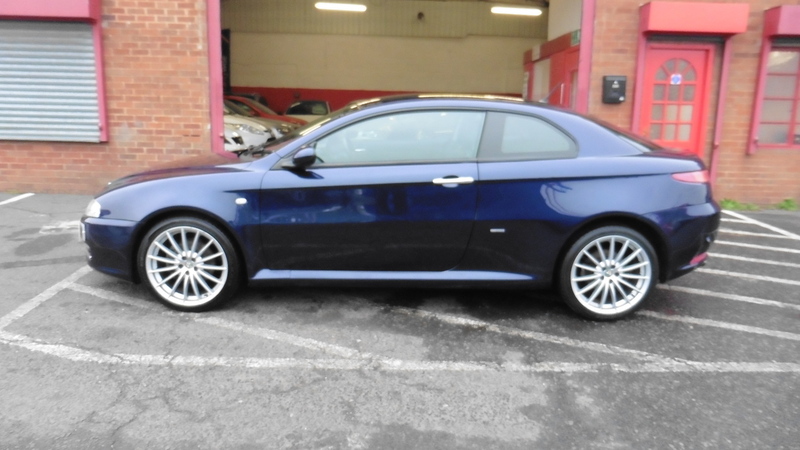 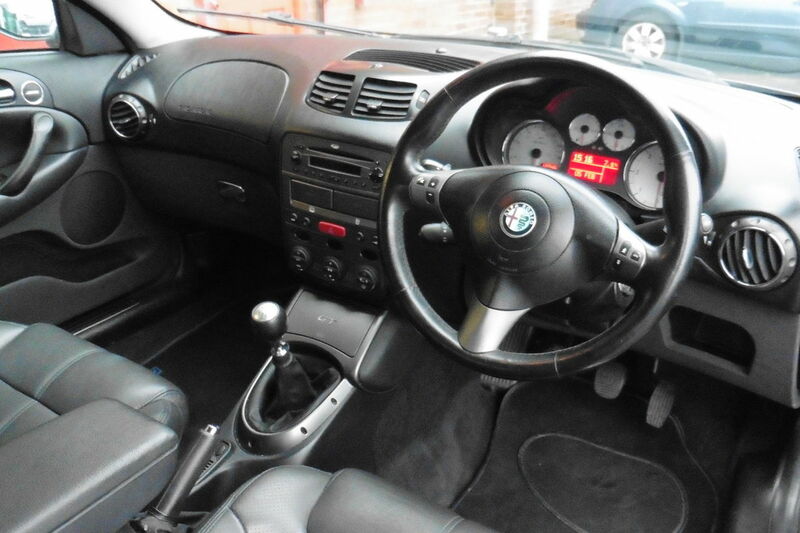 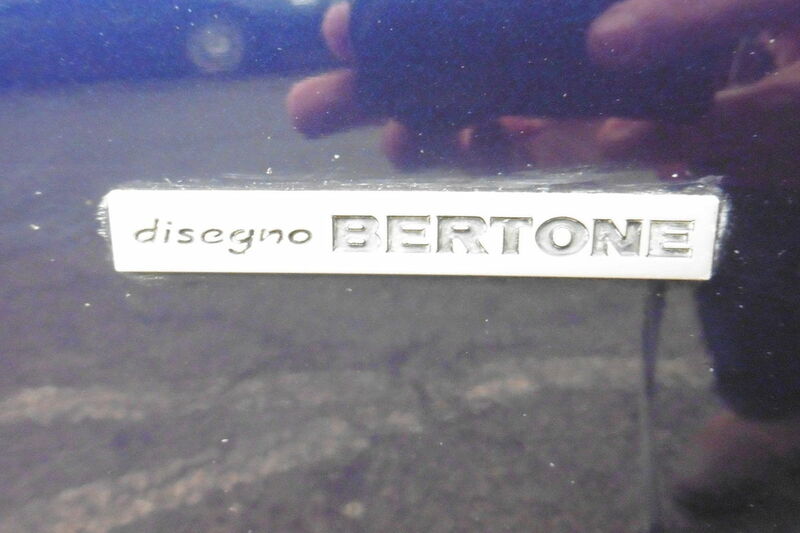 ALFA ROMEO GT 1.9 JTDM 16V LUSSO 2DR, EXCELLENT CONDITION, DRIVES EXTREMELY WELL! 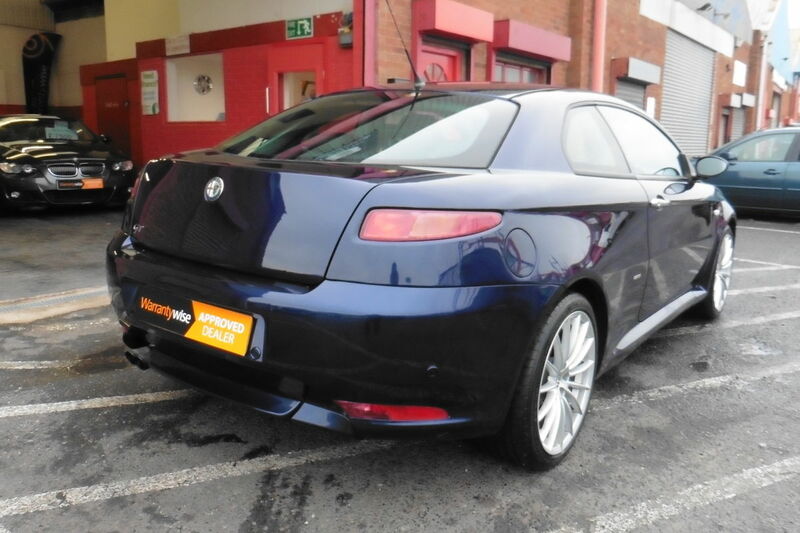 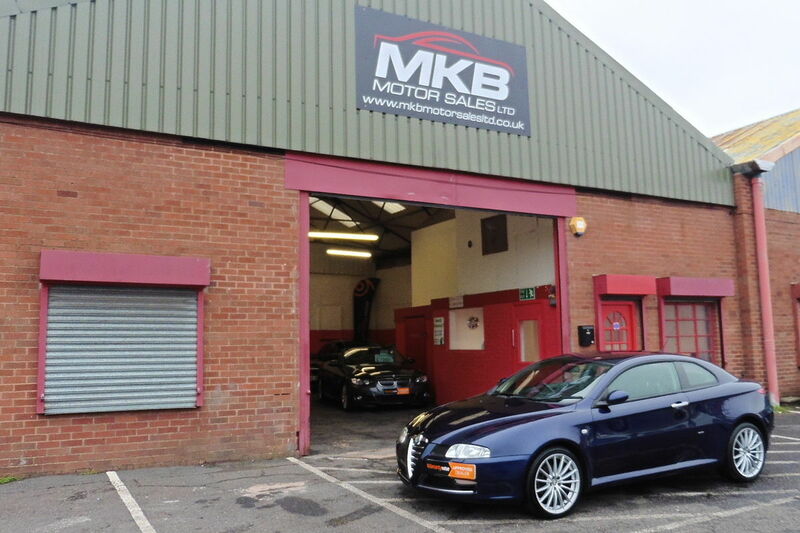 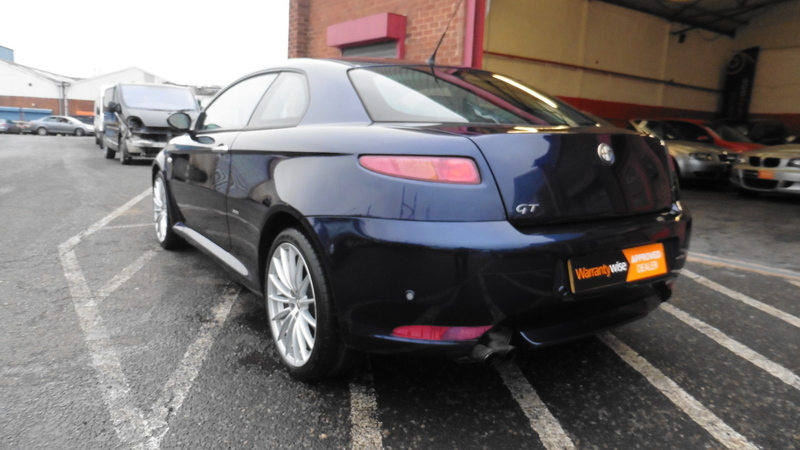 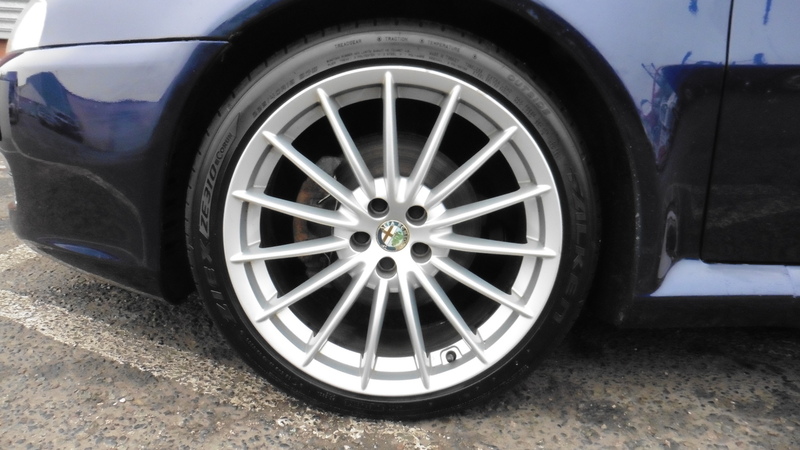 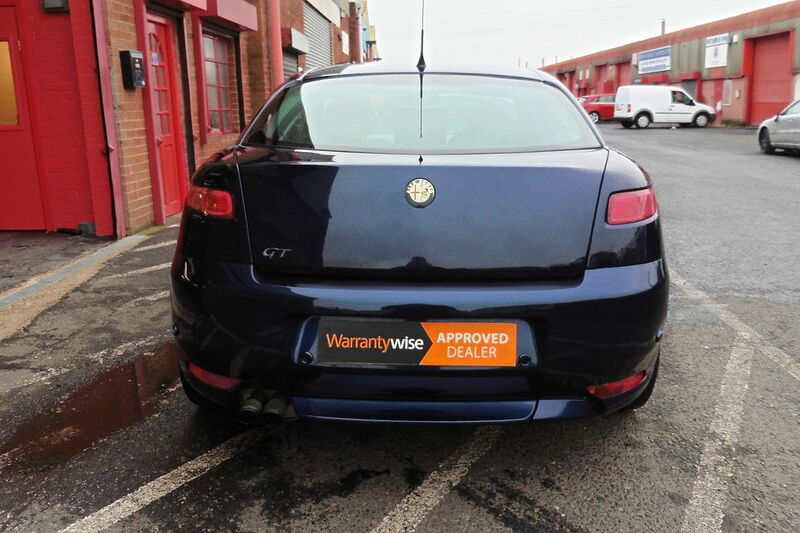 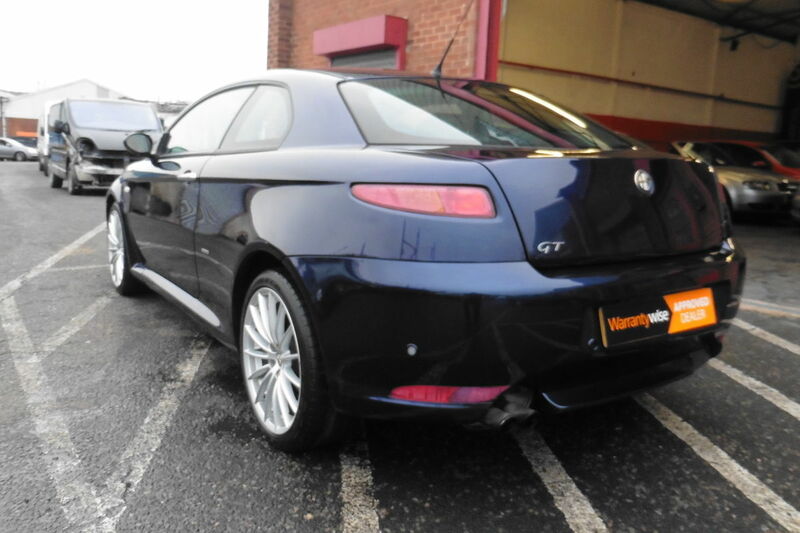 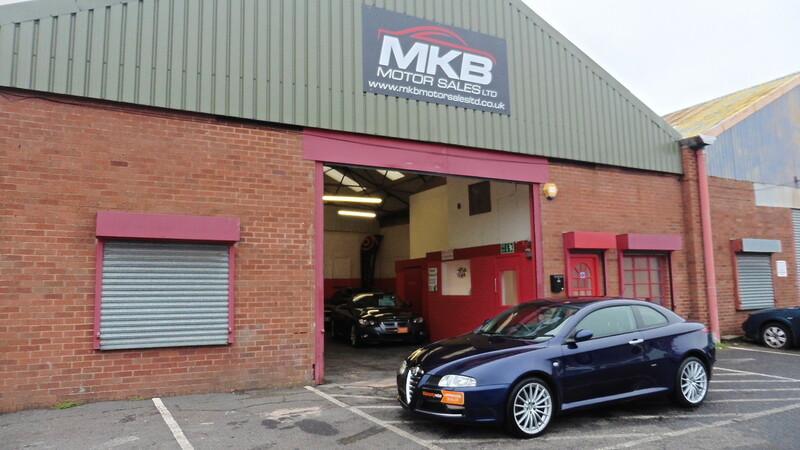 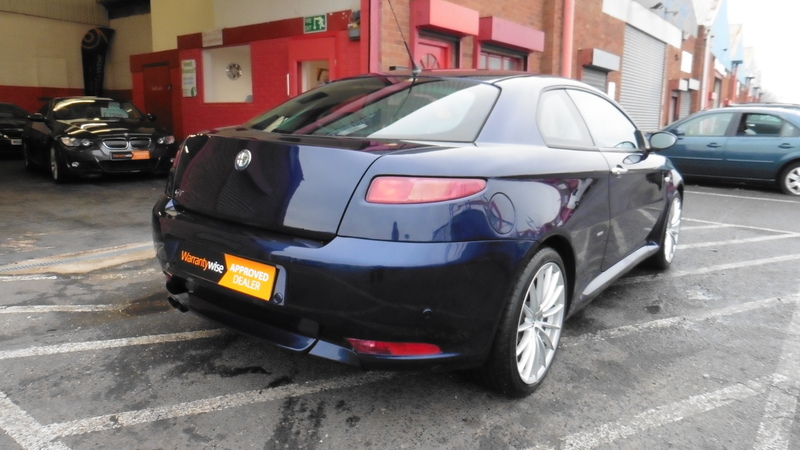 MKB Motor Sales Ltd are delighted to offer this superb Alfa Romeo GT 1.9 JTDM 16v Lusso 2dr for sale. 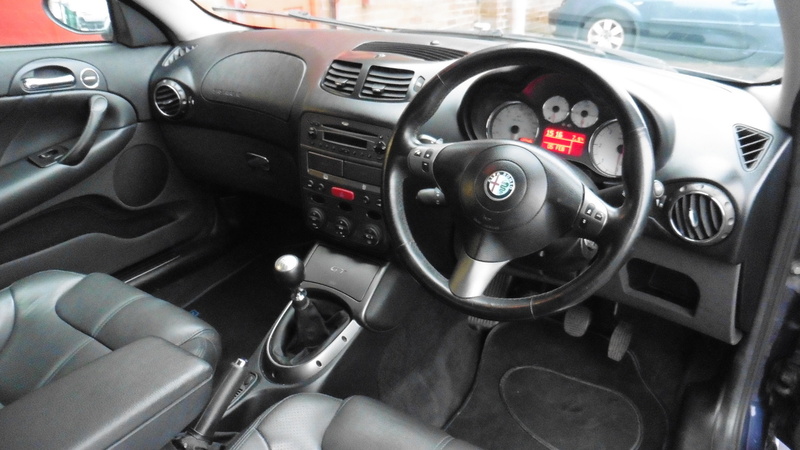 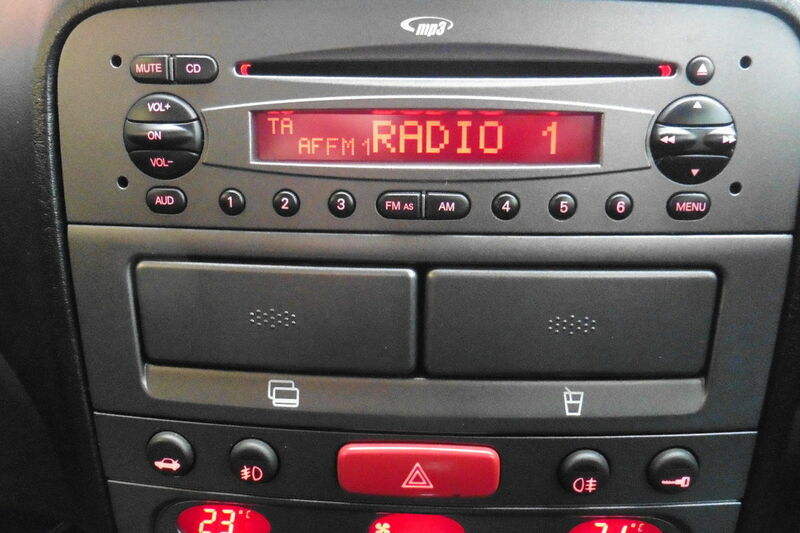 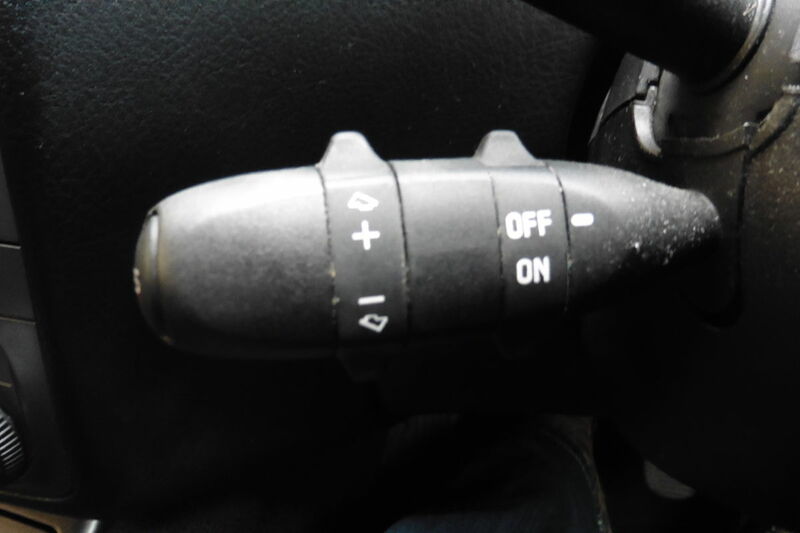 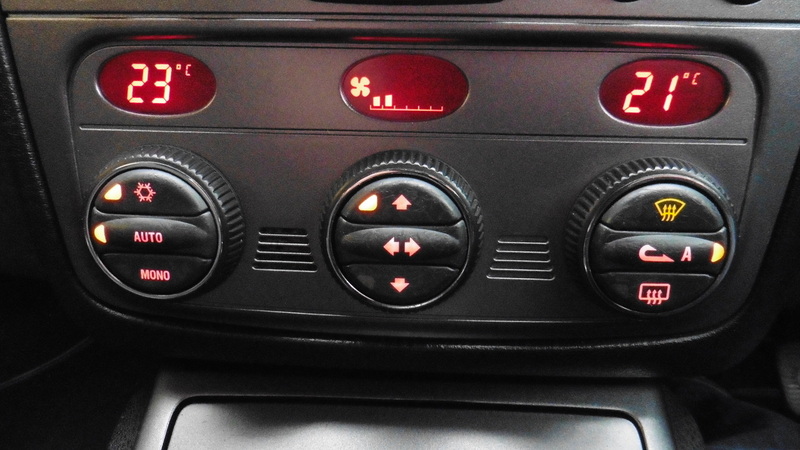 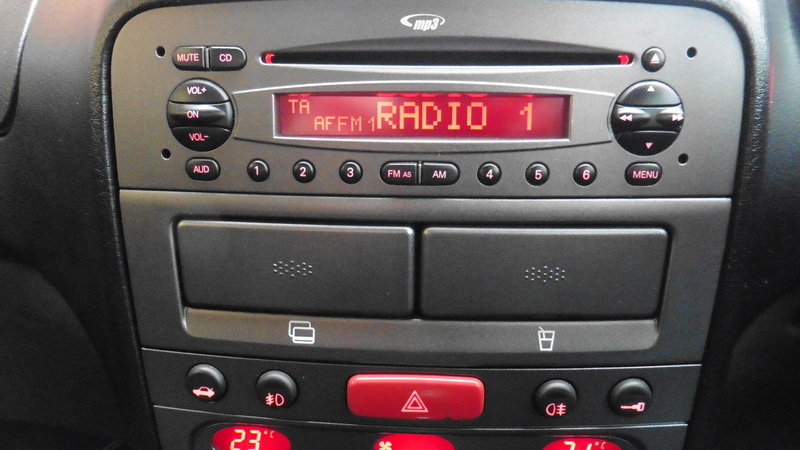 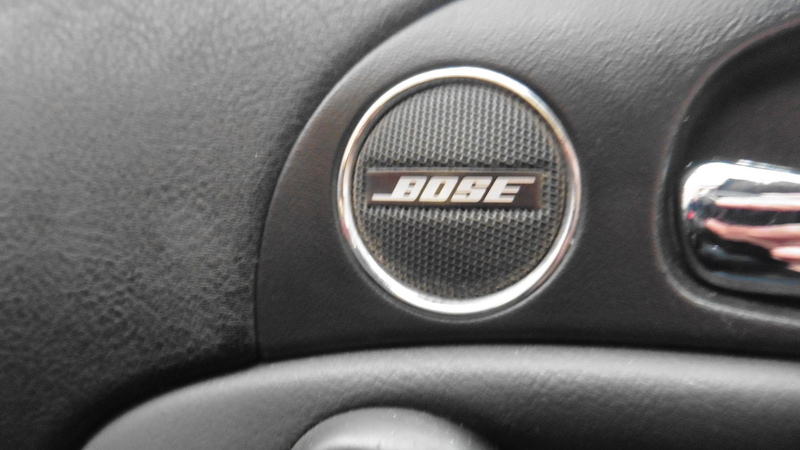 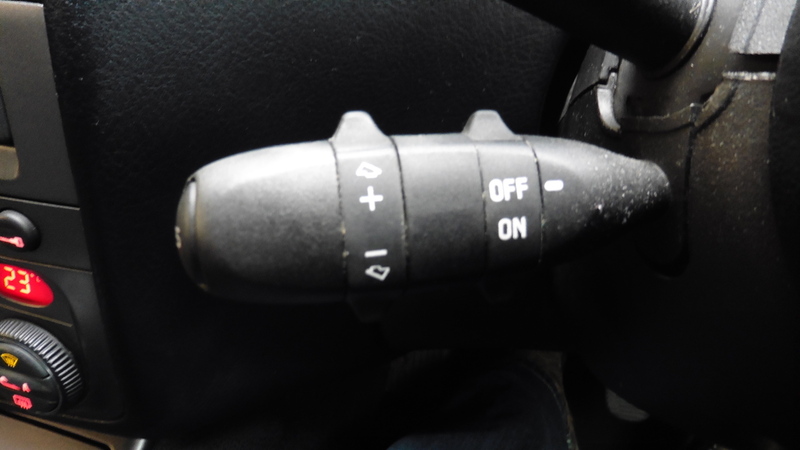 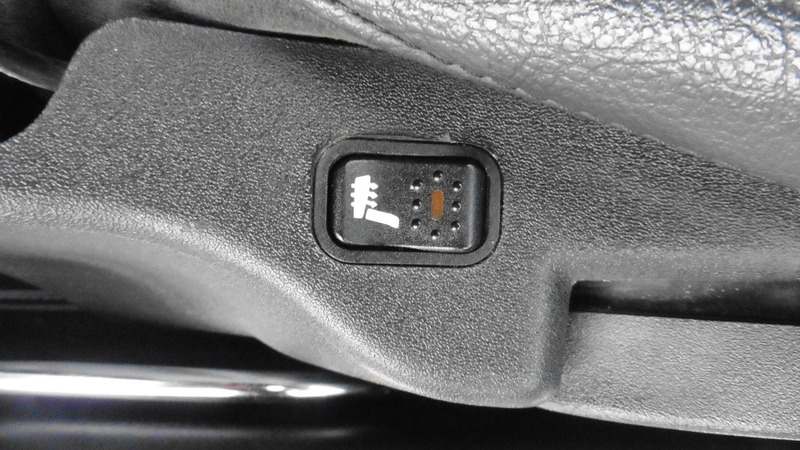 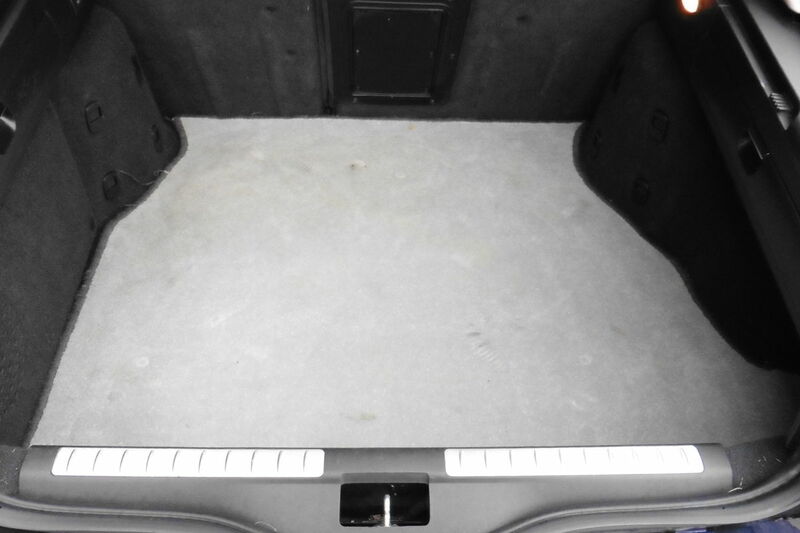 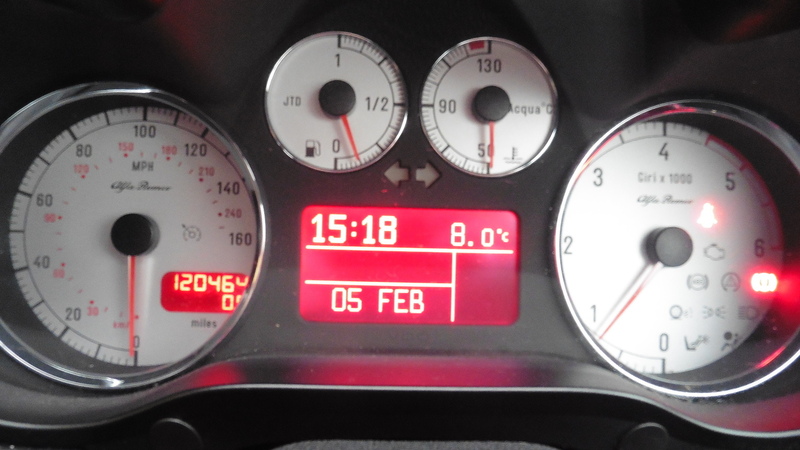 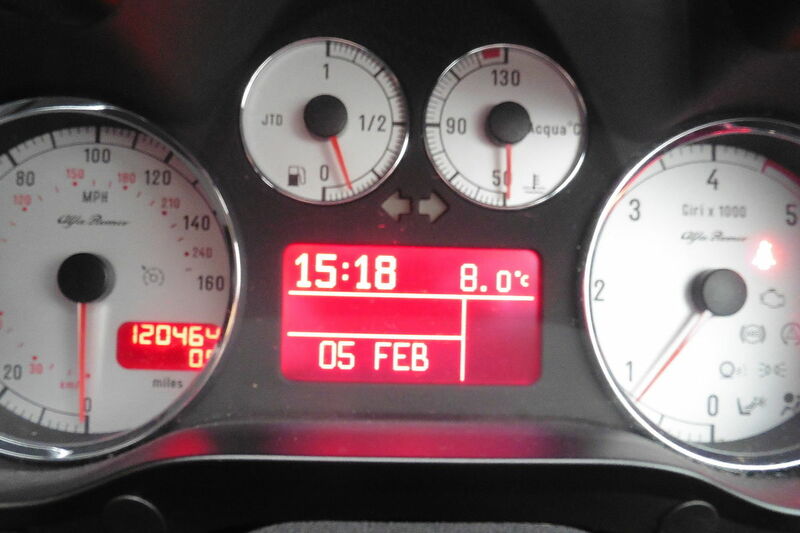 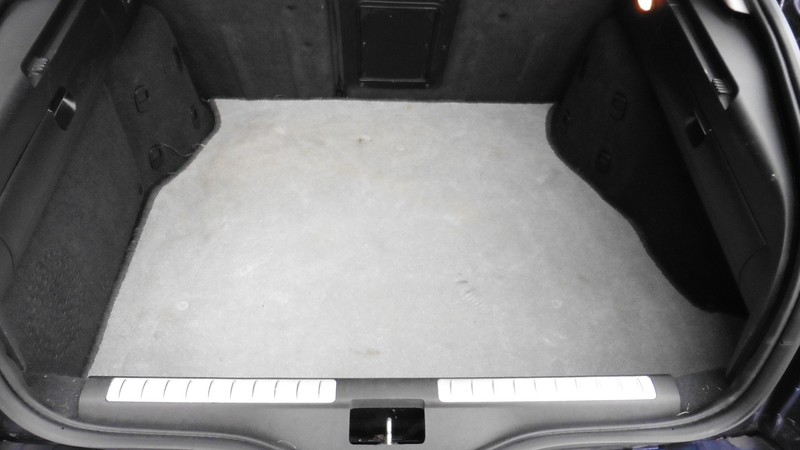 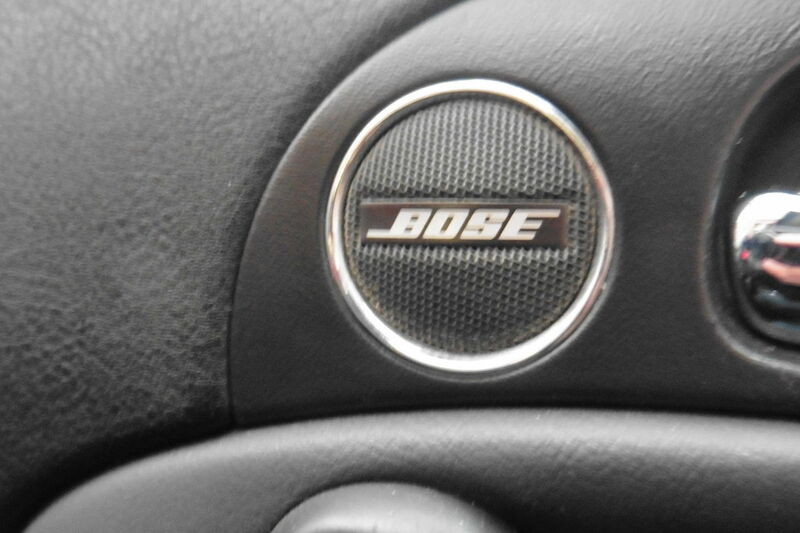 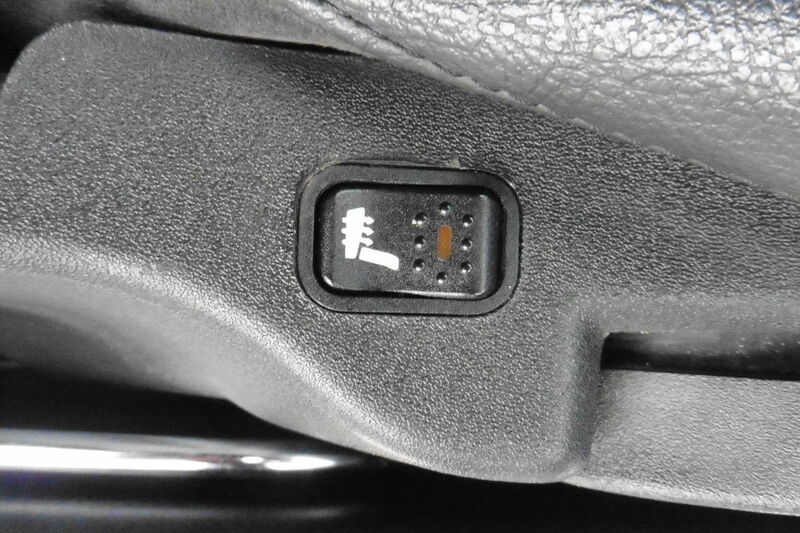 Vehicle is in excellent condition and drives extremely well. 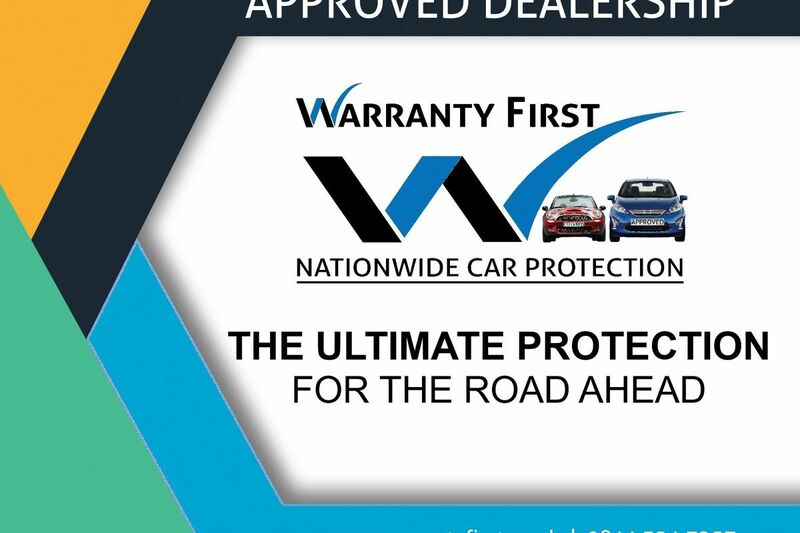 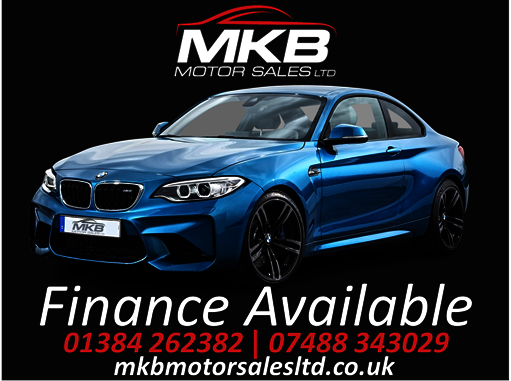 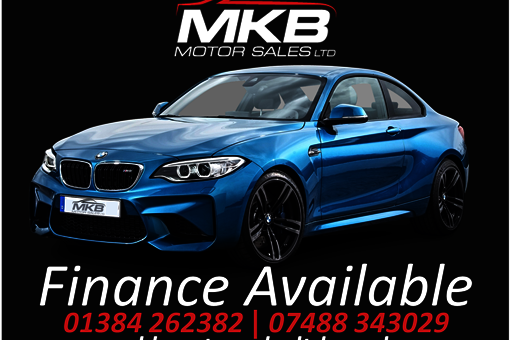 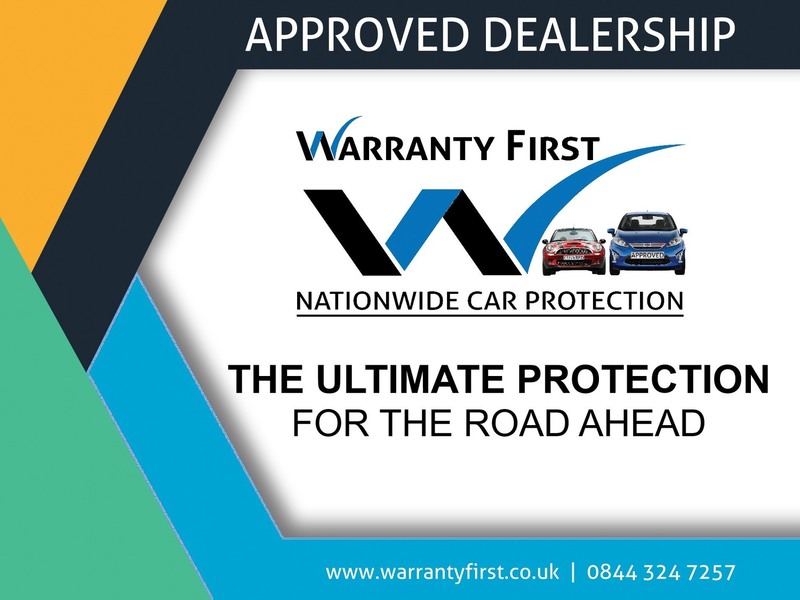 Comes with LONG MOT til 15th September 2019, FULL SERVICE HISTORY plus vehicle will receive FRESH SERVICE on purchase. 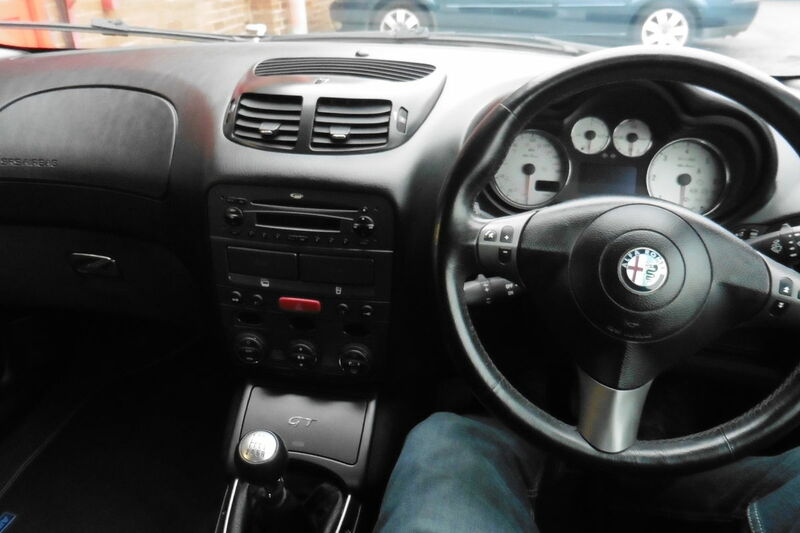 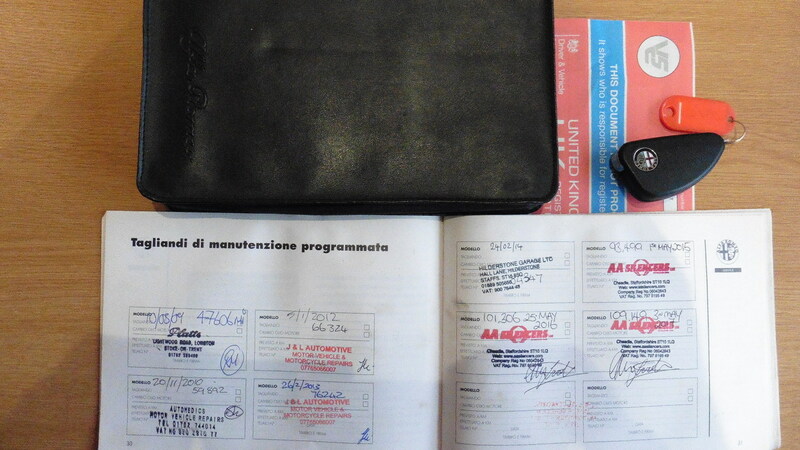 ONLY 3 OWNERS FROM NEW! 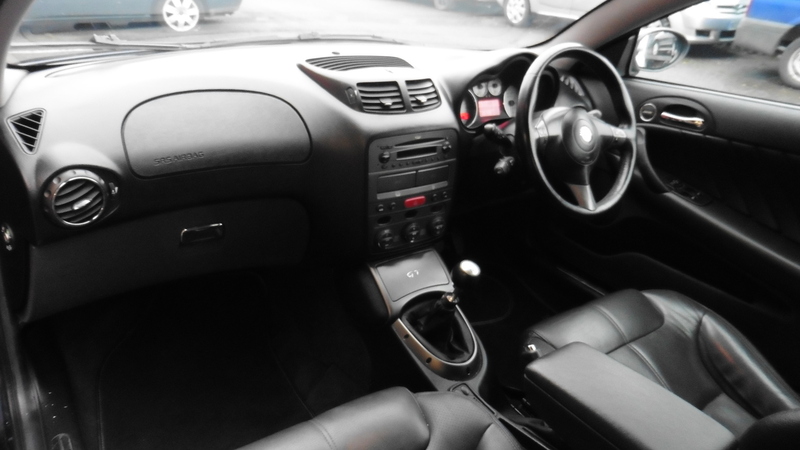 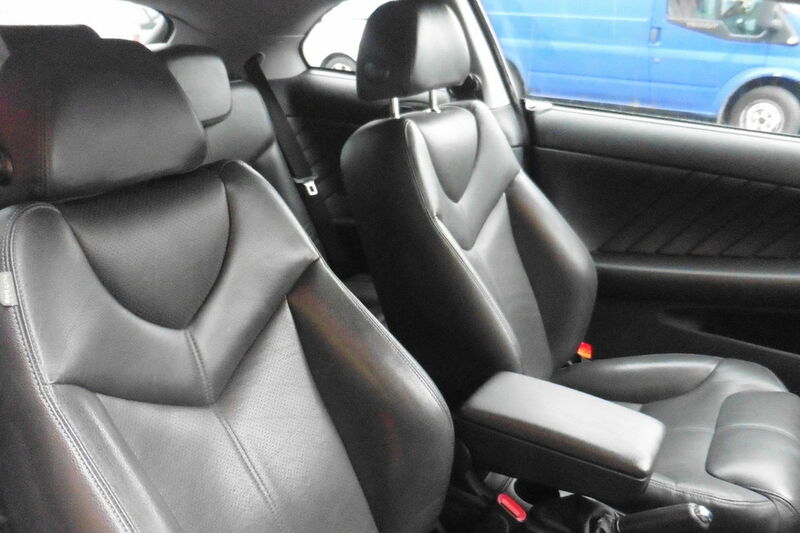 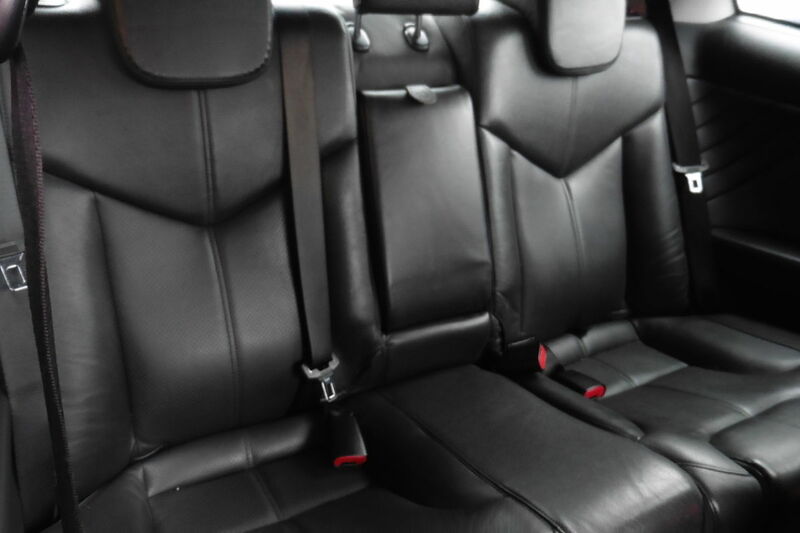 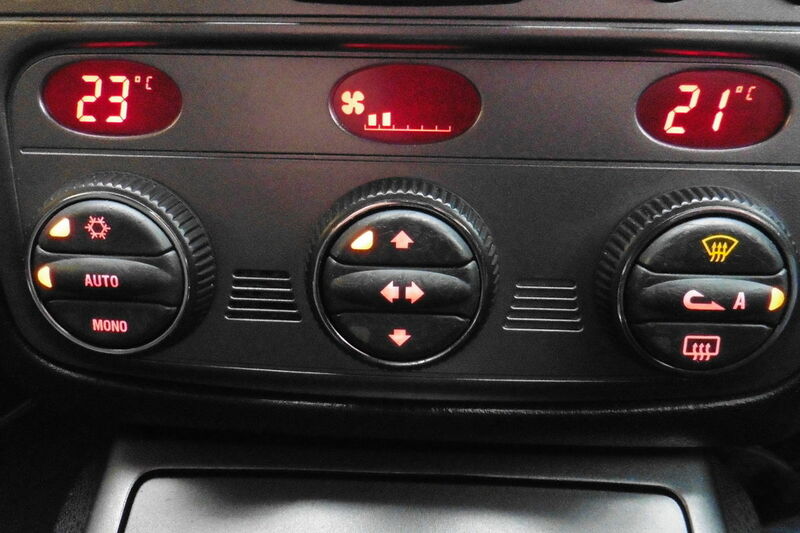 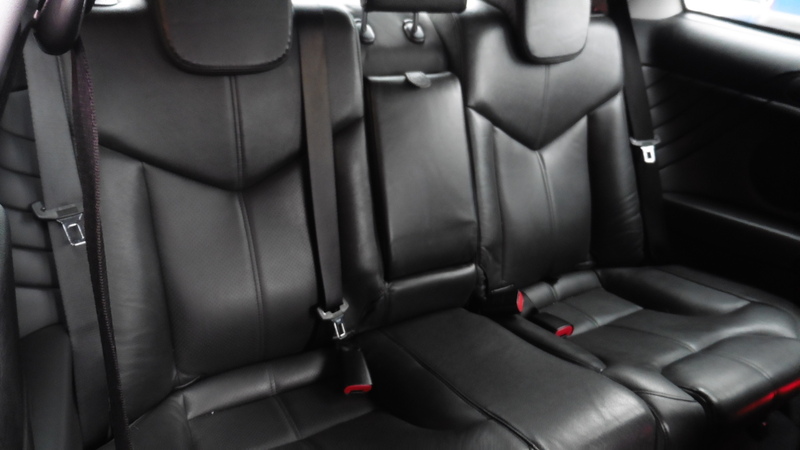 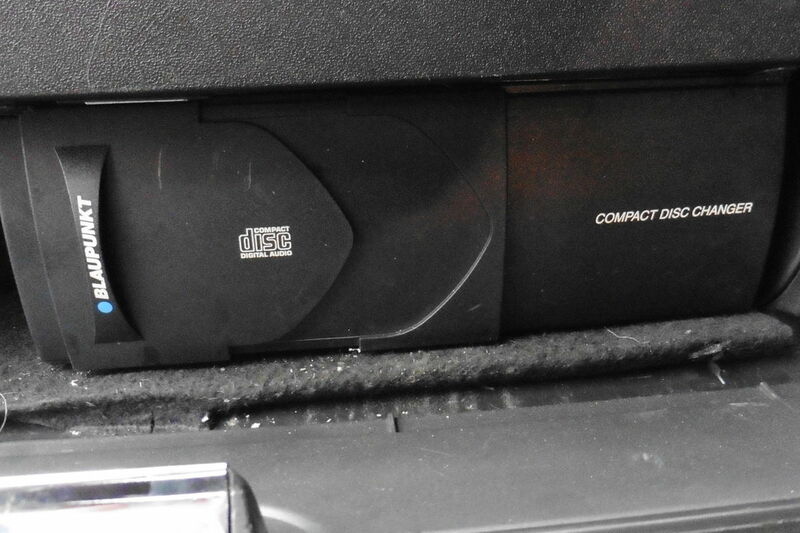 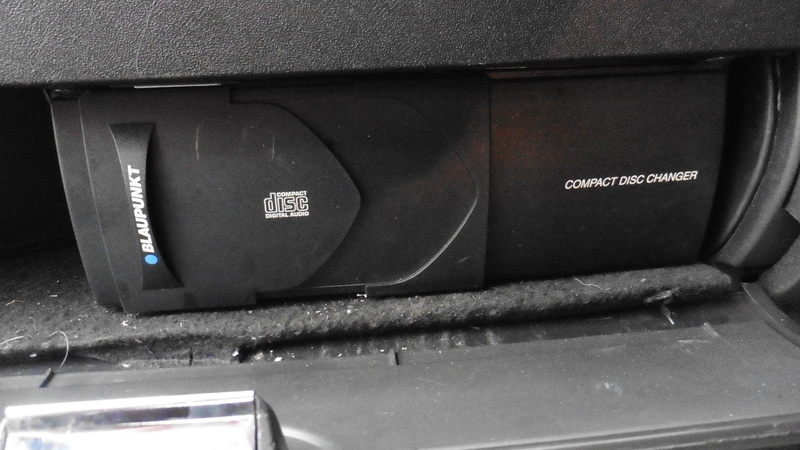 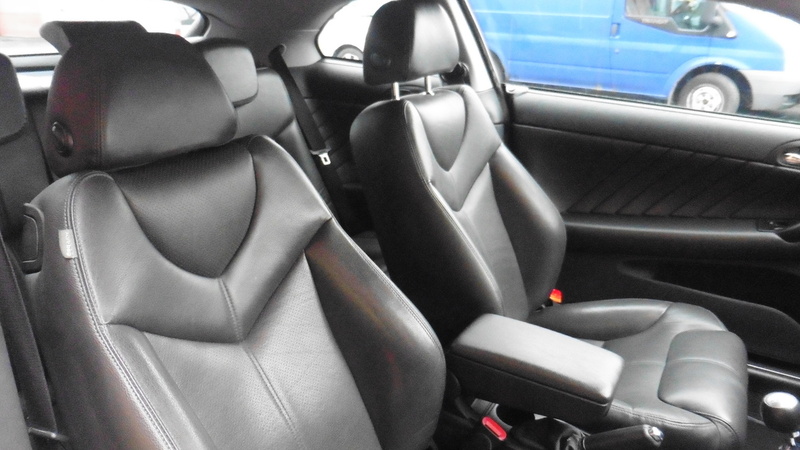 FULL LEATHER INTERIOR!